Louis Renault produced vehicles right across the range. The year after he had launched his high-end 50CV he unveiled the unassuming little 7/8CV-rated Type AX at the Paris Motor Show. 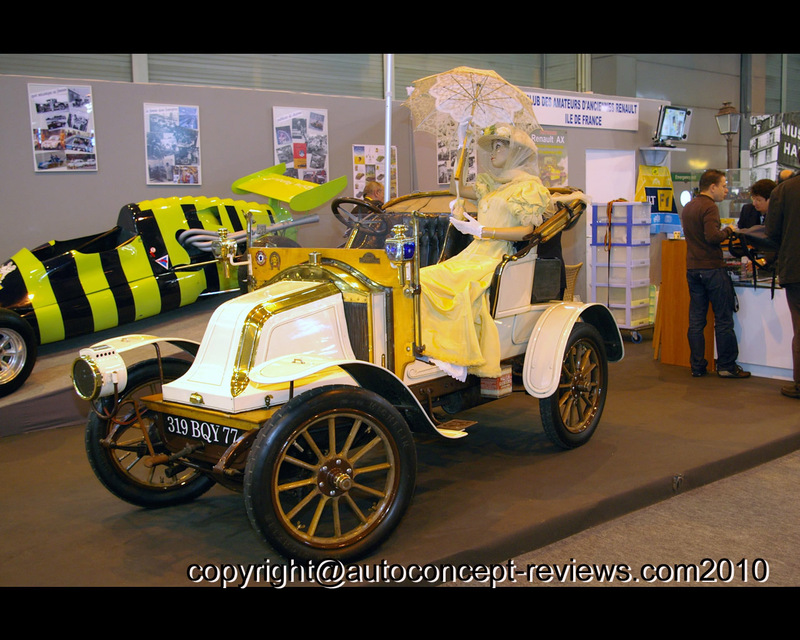 Economical and simple, it used the tried and proven powertrain of the AG taxis that had been plying their trade in Paris since 1905 (click for more info on the AG 1905). Customers could choose a bare chassis which they could have “dressed” by the coach builder of their choice. 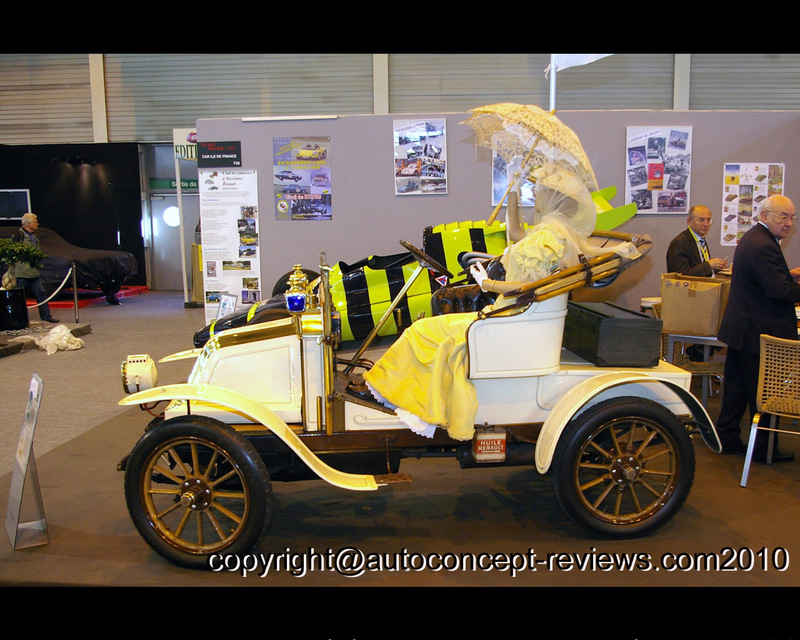 Or they could choose the full regalia – a two seater chassis with windscreen and hood. Ten years after the first type A, Louis Renault was at the head of a large and popular brand. It was at this juncture that he bought up the shares of his sick brother Fernand to create the Société des Automobiles Renault. 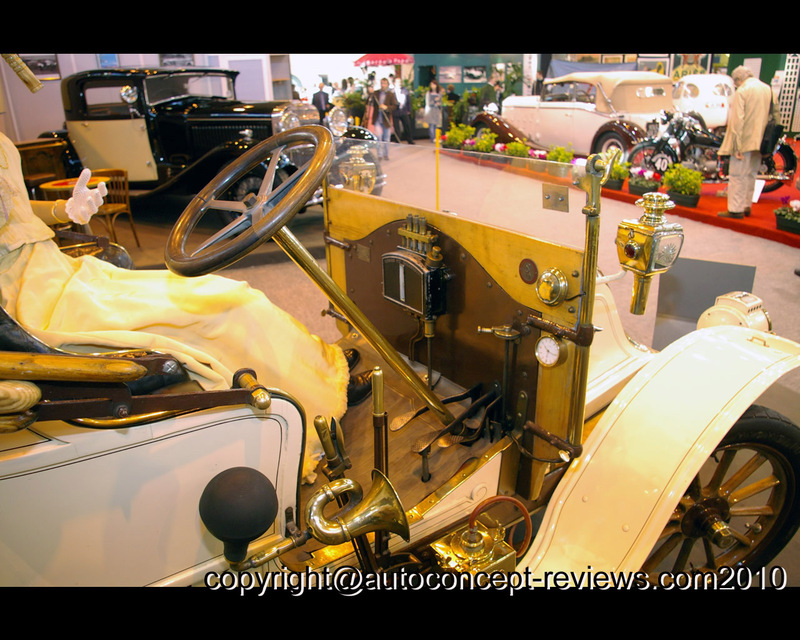 The following year French manufacurer Renault, Peugeot, Panhard came together to create the automakers tradde body Chambre Syndicale des constructeur d’Automobiles. This boom time favoured the Renault Type AX which was widely sold and remained on the Reanult catalogue until 1913.